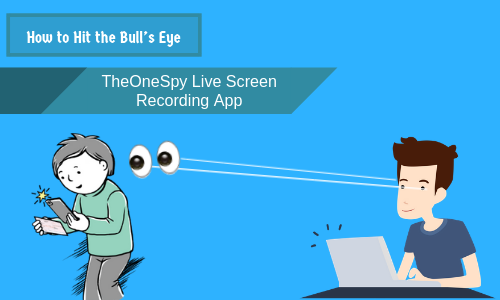 Home Blogs How to Hit the Bull’s Eye with TheOneSpy Live Screen Recording App? What else we can do and to pick up slacks that you have left to be desired while using TheOneSpy live screen recording. At the user’s end, there could be possible errors and technical faults that most of the time doesn’t provide the results you are looking for. So, let’s do the dissection process and read carefully about the issues, reasons and as well as the solutions in order to run the live screen recording software properly. 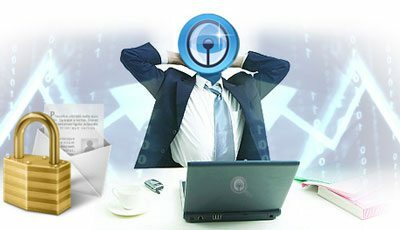 Users don’t realize simply with the completion of the installation process of the cell phone spy app does not mean that you have done each and everything, but to use each every individual feature of the cell phone monitoring software on merit. Then you will have the accurate and efficient results no matter if you are using it for employee monitoring or setting parental control on children device. When users use the credentials and then get access to the web portal visits the sidebar menu and tap on the live screen recording tool. Then a window will appear of the live screen recording and users have to select a feature from the drop-down menu placed at an upper right corner of the window. Users have the number of options such as password chaser, camera screen recording, YouTube screen recording chrome recording, email and SMS screen recording, on demand screen recording and all the trendy social media apps screen recording and plenty of others alike. You just need to select one by one in order to see screen recording uploaded data. 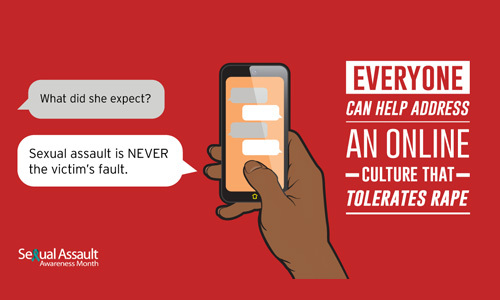 But when a user does, he/she does not find the data and don’t get the screen recording from the dashboard. It is also possible that when the user is trying to view the uploaded data using live screen recording app, but could not get the data. On the target device, internet connection is not stable at that point in time when the user is trying to view the data and the data still remains on pending due to a limited internet connection. Note: No matter what if the internet connection is stable or not, but the recording will keep going, but the data of the particular features won’t be uploaded. You just simply visit the dashboard settings and then access live screen recording features and out all the tools at “ON” mode. The target device needs to be connected to the stable internet connection, and then data will be uploaded in real–time of all the tools fall under the premises of the live screen recording feature. It is obvious that having cell phone monitoring installed on your children smartphone and gadgets you can record each and every single activity they perform on their devices in real–time. You can monitor social messaging apps activities, get to know applied passwords, emails and SMS content sent or received and the browsing activities on browsers such as chrome. Similarly, an employer can view remotely all the activities their employees have done on the company’s owned mobile phones and gadgets in real–time and to the fullest. All they just need to do is to get access to the online control panel along with a stable internet connection and then tap on the live screen recorder tool from the sidebar menu. Then they will be able to see all the uploaded data of the target device activities by using the screen recording features one by one choosing from the drop-down menu. You can wrap up the live screen recording feature of the cell phone spy app and get your desired uploaded results with a complete time stamp. But all you need to do is to use the feature without making errors at your end. TheOneSpy live screen recording. At the user’s end, there could be possible errors and technical faults that most of the time doesn’t provide the results you are looking for. So, let’s do the dissection process and read carefully about the issues. How Employee Monitoring Can Be Helpful?